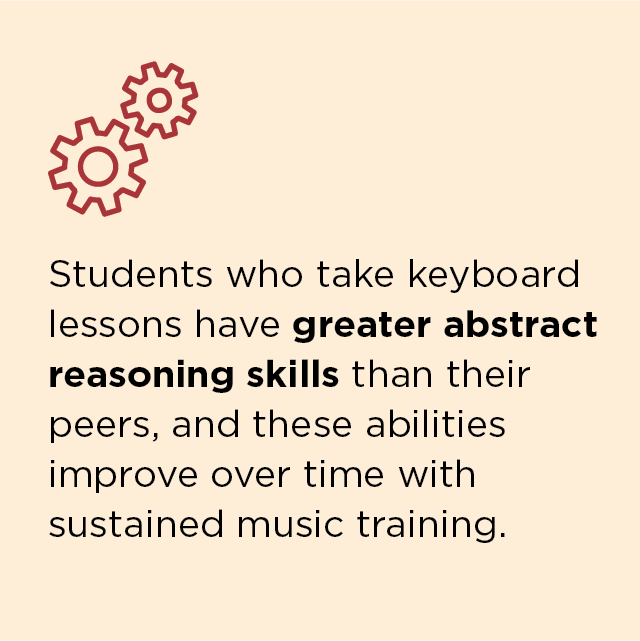 We know that the arts can influence learning and leadership in myriad ways—from higher scores on reading, spelling and math performance to earlier development of abstract reasoning skills. Over the last decade, we have expanded our already strong arts program by hiring outstanding teachers who are also notable artists. 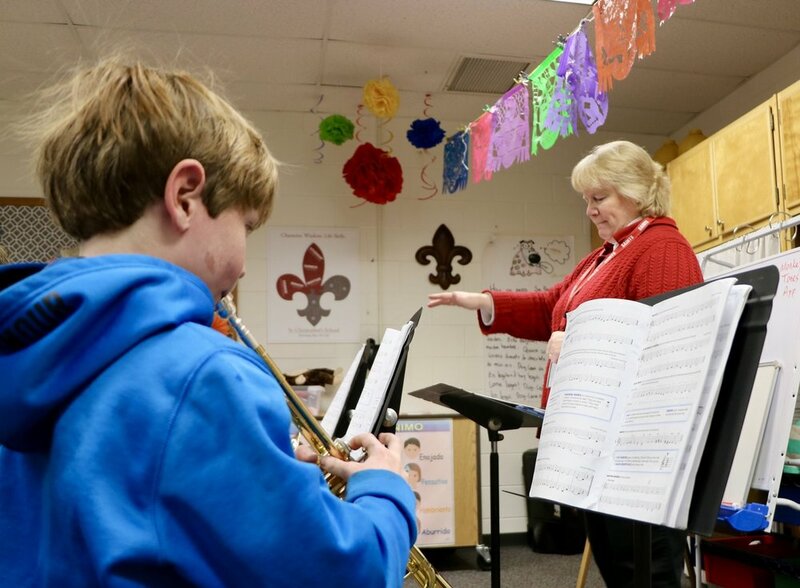 As a result, we have seen the number of students participating in music ensembles, choir, jazz band, visual arts and drama programs nearly triple. Our choirs consistently compete in and win competitions every year—yet they do not perform on their own campus because we have no space to accommodate them. Most of our groups perform in the 2010 Café, in the gymnasium or at arts venues within other Richmond schools. By expanding our arts program to include a world-class arts facility, we can provide more of our students with experiences that are vital to their development. A dedicated arts facility gives students a space to showcase their talent to arts lovers. It also provides a space for hosting the many outstanding voices who take part in our renowned speakers series. Other schools in our region already have such a facility, and it is time we join them. Benefits of arts in education.